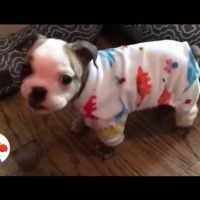 Dog Bakery! 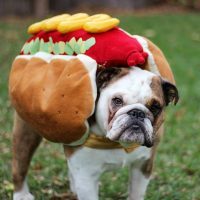 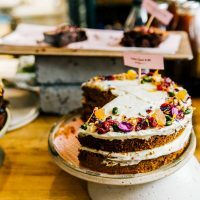 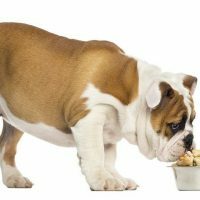 10 Amazing Dog Bakeries You Have to See! 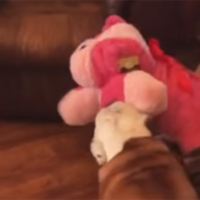 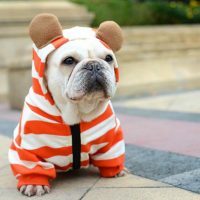 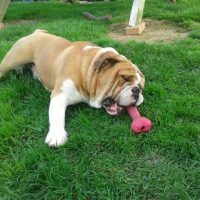 Adorable Bulldog Gets A Stuffed Toy Girlfriend and Immediately Falls in Love! 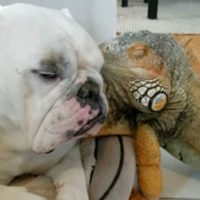 This Bulldog and Iguana Duo Sleeping Together Look Absolutely Adorable! 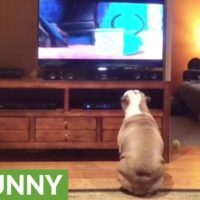 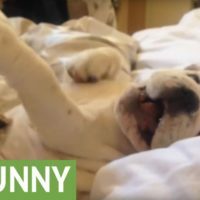 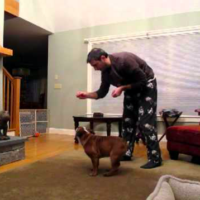 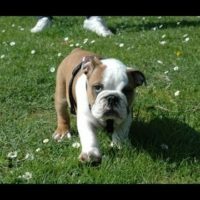 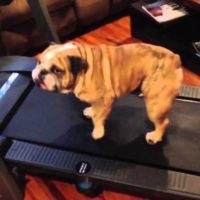 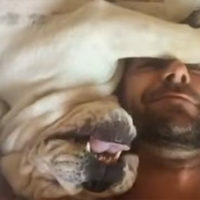 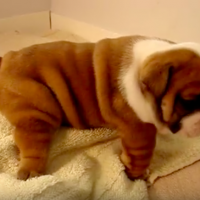 Grumpy Bulldog Makes Funny Sounds As He Protests Against Waking Up!